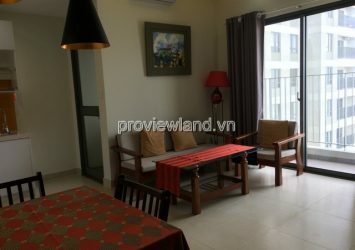 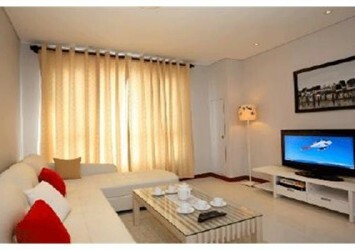 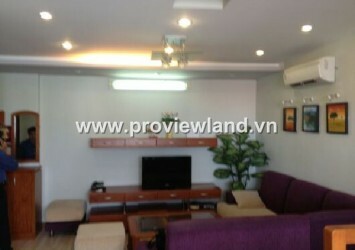 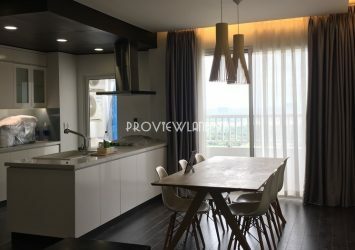 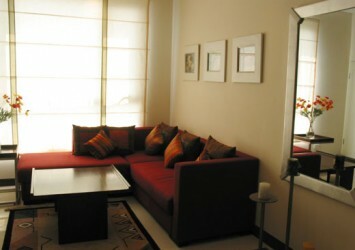 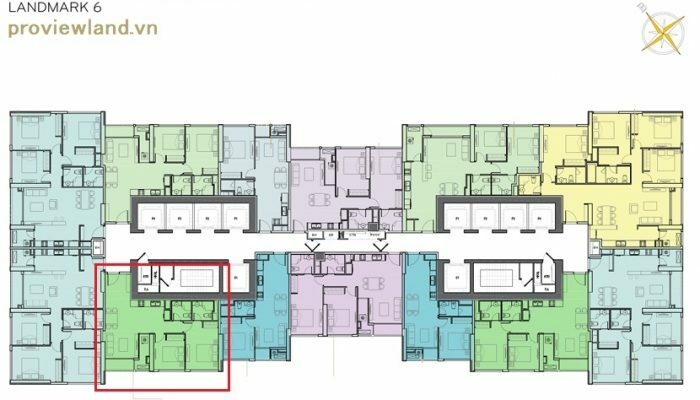 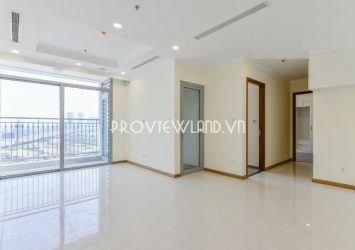 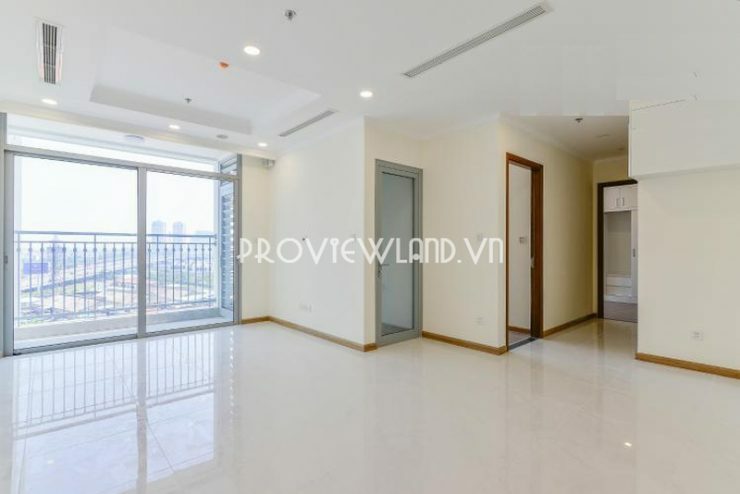 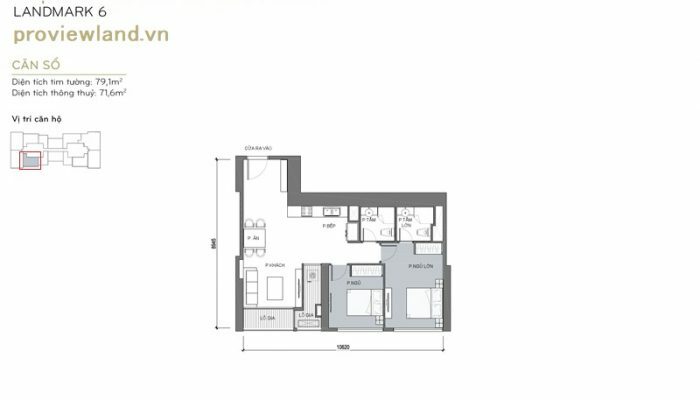 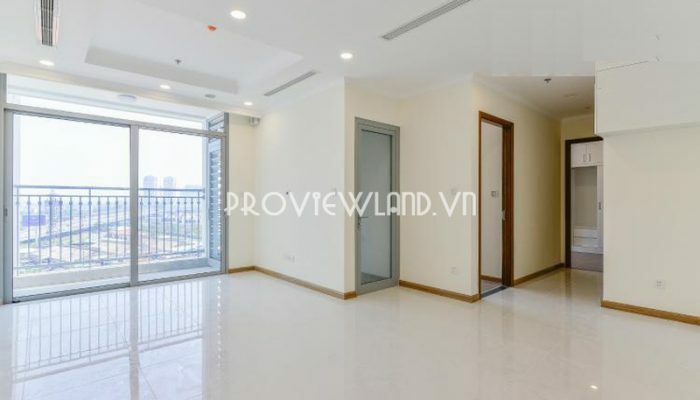 Apartment at Vinhomes Central Park need for rent with area of 79.1m2, consists of 2 bedrooms, 2 bathrooms, 1 living room and kitchen, … high floor apartment in Landmark 6 has nice view with wide balcony. 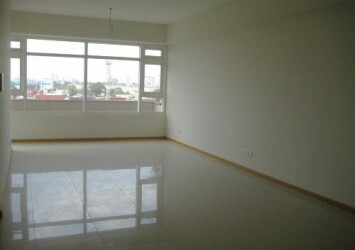 Price for rent: $ 750 / month. 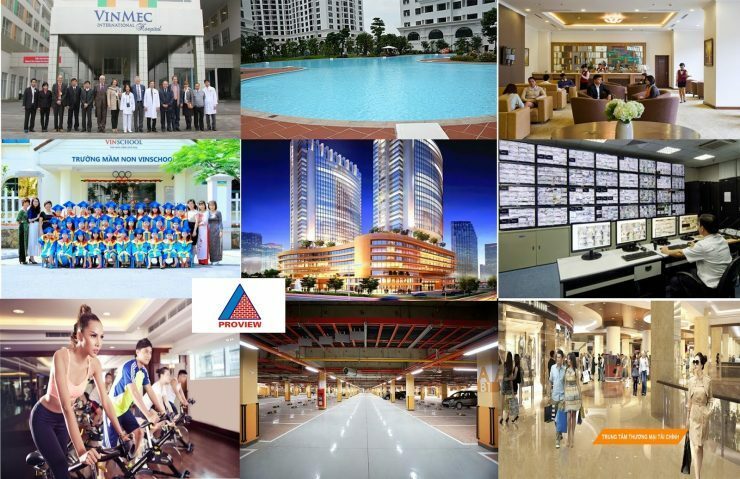 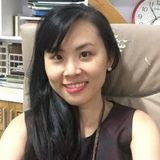 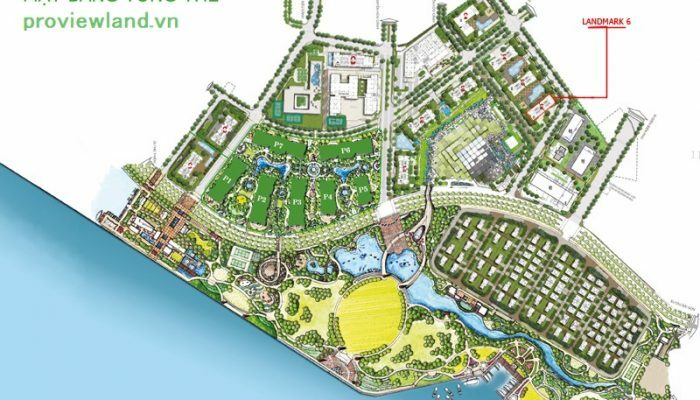 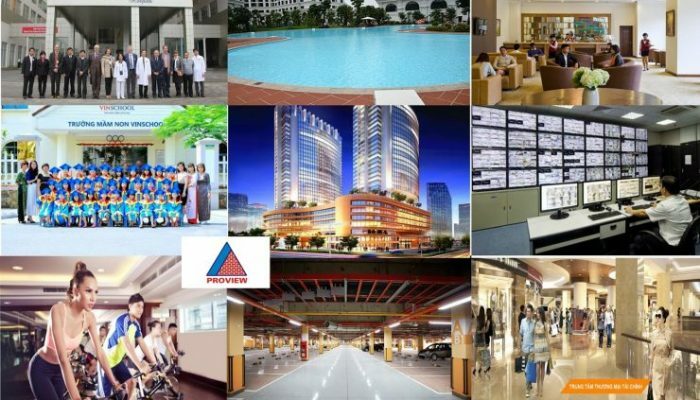 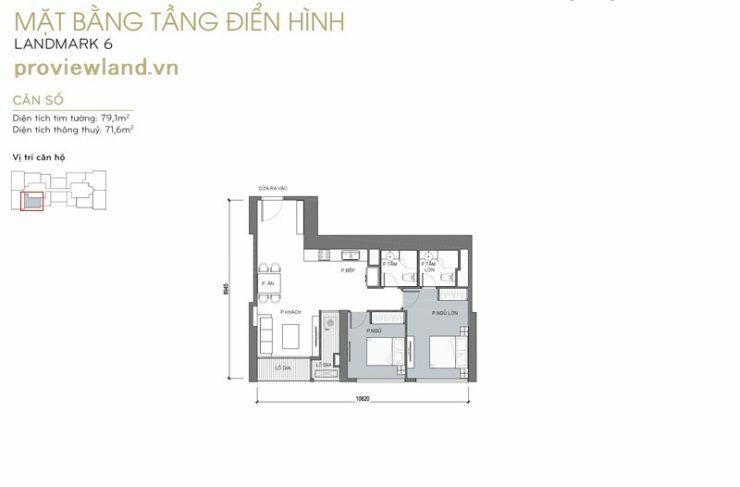 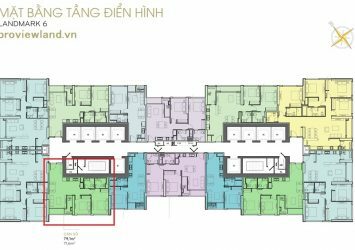 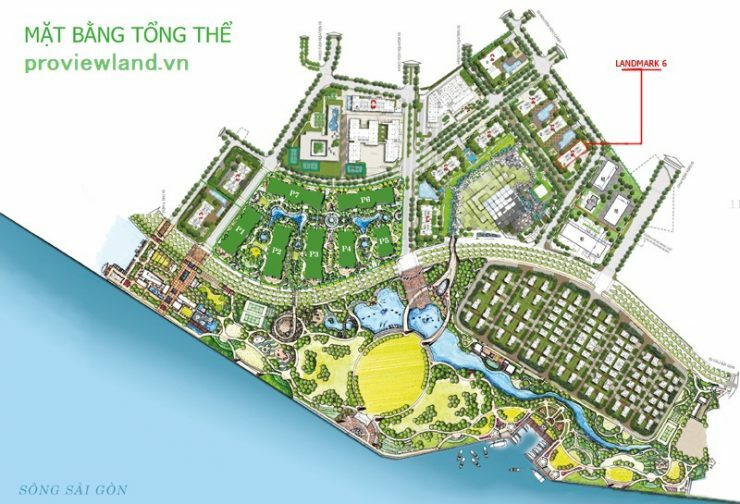 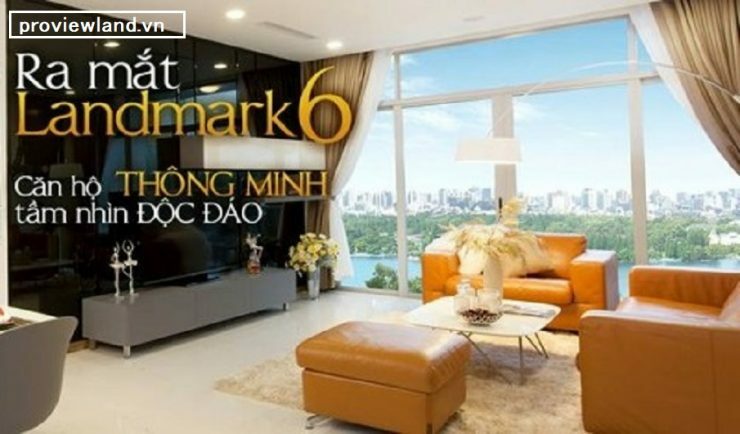 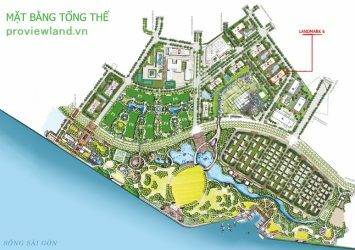 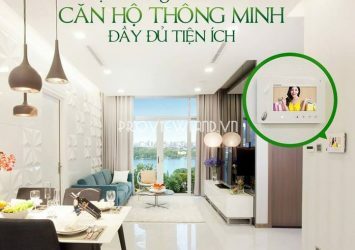 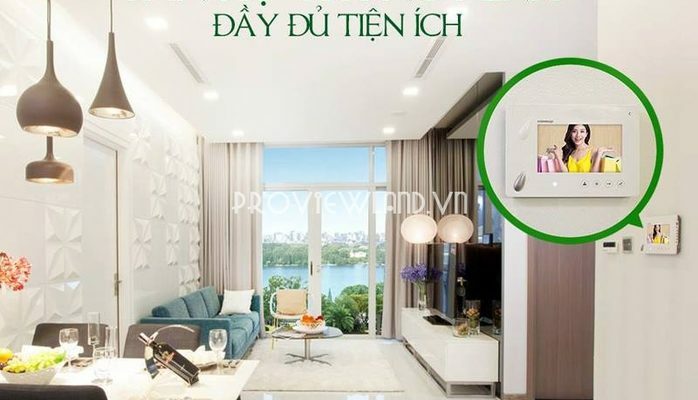 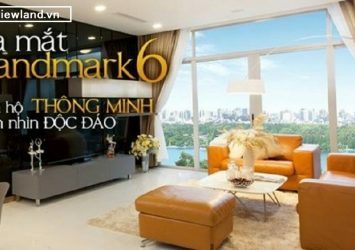 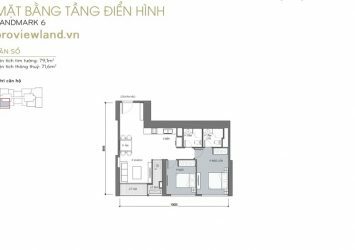 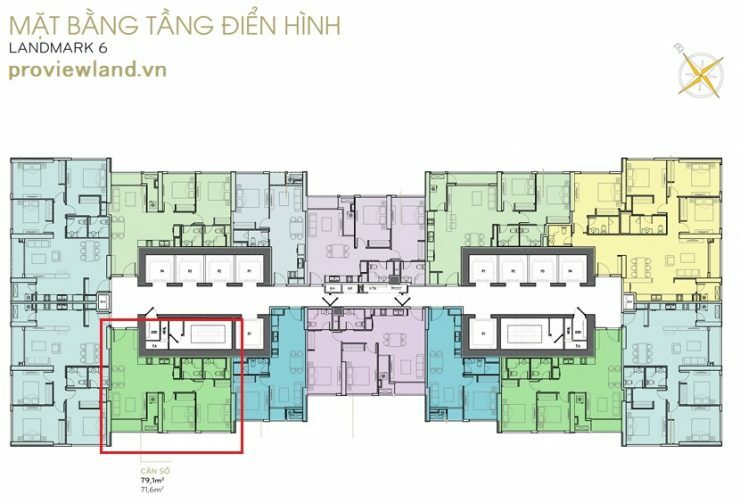 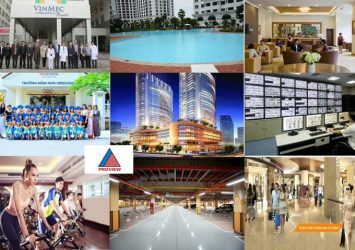 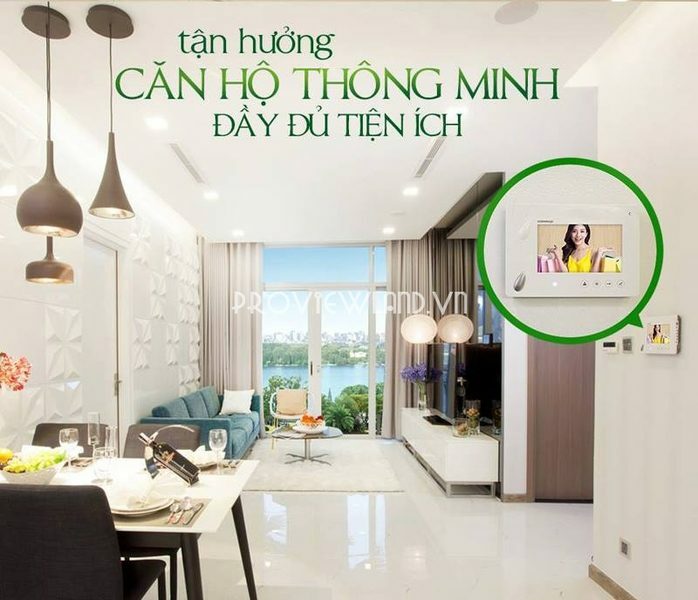 Vinhomes Central Park Binh Thanh is located in the heart of Ho Chi Minh City, full of modern facilities such as: swimming pool, business center, gym, school,… The frontage stretches over 1 km by the Saigon River and is one of the stops of the Ben Thanh – Suoi Tien subway system.